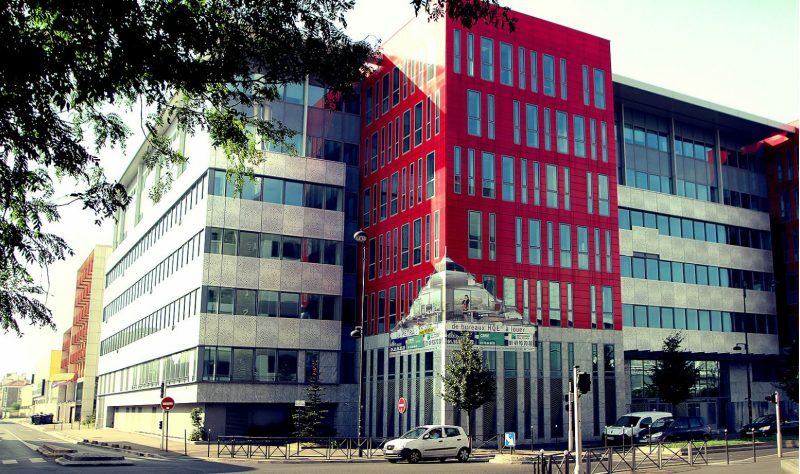 TwentyTwo Real Estate is pleased to announce it has sold Optima, a 12,500 sqm office building located in Ivry-Sur-Seine, to Primonial REIM (acting on behalf of one of its funds). TwentyTwo Real Estate acquired Optima through the purchase in 2014 of a non-performing loan backed by the property, followed by a loan-to-asset swap the next year. The active asset management strategy carried out by TwentyTwo Real Estate led to the leasing of 9,100 sqm in less than 24 months, eventually taking the property to full occupancy (from 25% occupancy at acquisition) with blue-chip tenants including FNAC, Banque Populaire, Agfa and Suez.